The Spanish Riding School (Spanische Reitschule) is the oldest riding school in the world where classic dressage still exists in its most pure form. The school was founded in 1572 and named for its Lipizzan horses which are of Spanish origin, although they are now bred in court stud in Piber in south-west Austria. The hall where performances take place is 55 meters (180ft) long and 18 meters (60 feet) wide. Its current white design is not the original, rather it is from 1729 when the Emperor Charles VI undertook its restoration. Performances take place all year around except in July, August and January. Demand for these shows is very high, and normally tickets much be booked well in advance. But if you can get a ticket, the show - which hasn't changed in 400 years - is most definitely worth seeing. To tickets can be booked directly through the Spanish Riding School's website (see attraction information on the right). Horses can however also be seen during their training sessions. Tickets for this are purchased at the venue itself and cannot be bought in advance. As such, this gives last minute visitors to Vienna a chance to see the horses too. Guided tours of the Spanish Horse Riding School can be taken every day and normally run in the afternoon hours. In the stables, there is also a Museum detailing the history of the school. 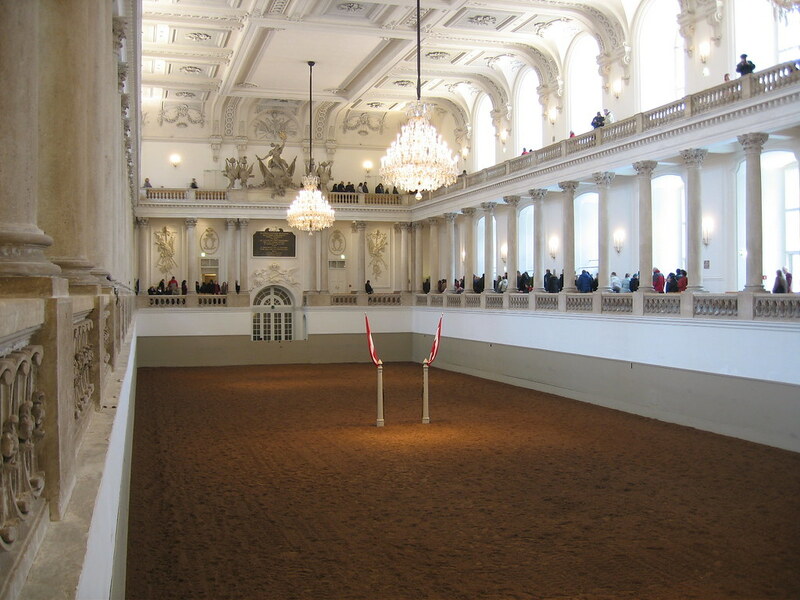 The stables are located in the very center of Vienna, near many other attractions including the famous Hofburg Palace. Be the first to write a review about the Spanish Riding School (Spanische Reitschule)! See below for more information. 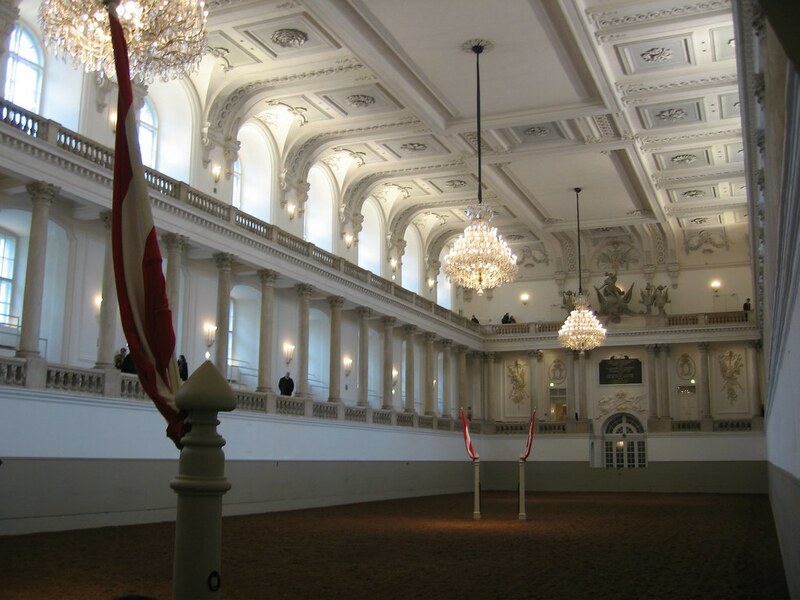 Have you already visited the Spanish Riding School (Spanische Reitschule)? If so, let everyone know what you thought about it by writing a review! No registration necessary. Just click here to start writing! 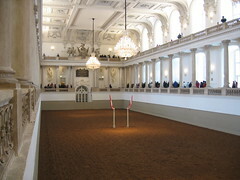 View all Spanish Riding School (Spanische Reitschule) Pictures.